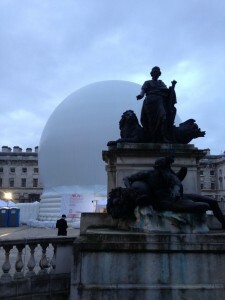 Last night – as London’s Covent Garden and the Strand were shrouded in darkness thanks to the electrical fault – I found myself in a plastic bubble at Somerset House. 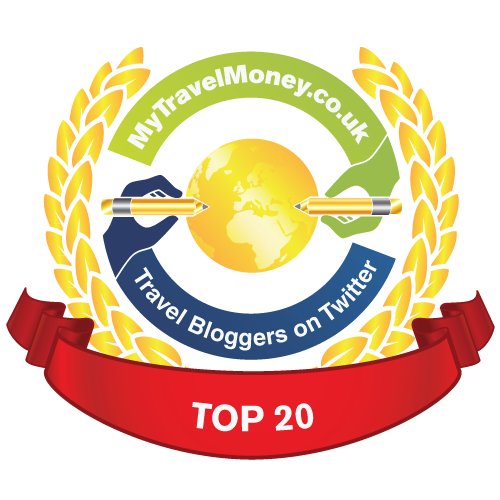 The bubble is actually the Vienna Sphere, celebrating all things Viennese. Not that I need much encouragement to celebrate everything Viennese, because ever since No 1 Son and I visited for the first time a few years ago we’ve been in love with Vienna; the baroque architecture, the museums, the squares and fountains, the music, the cool vibe and the delicious dark chocolately velvety Sachertorte – it’s an absolute winner for a city break. 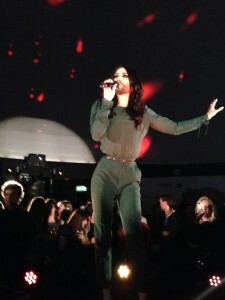 But an added attraction of going to the Vienna Sphere last night was the prospect of seeing a live performance by the one and only Conchita Wurst. 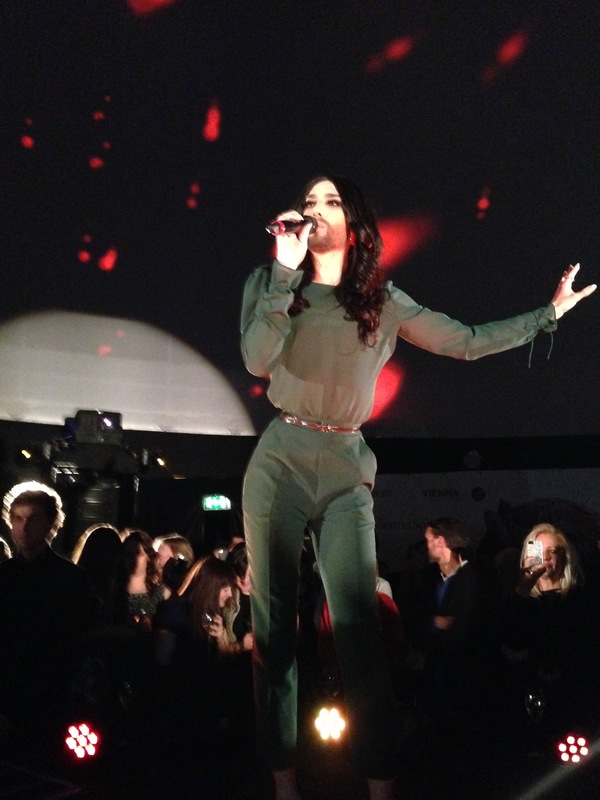 If like me you watched the Eurovision Contest for the first time in YEARS in 2014 and were absolutely wowed by Conchita then you’ll know why the sphere was packed with journos and bloggers desperate to see her sing. And when she emerged into the dry ice, her voice as clear and powerful as a bell as she sung ‘Rise Like a Phoenix’ (the song she won Eurovision with), everyone was absolutely enchanted. She’s teeny tiny – sorry but I couldn’t resist taking a photo of her from the back – and she’s exquisitely beautiful. Amazing, frankly, and respect to Austria and of course Vienna for embracing her and showing that everyone has the right to be completely accepted for who they are. I big fluffy heart Conchita Wurst, and I know everyone who was at the Vienna Sphere last night felt exactly the same. The good news is you can go and see a 360° multimedia show, which includes a recording by Conchita Wurst as well as images and music to create the Vienna vibe, at the Vienna Sphere until 4 April – and it’s completely free. If you happen to be in Covent Garden or at the Southbank over the next few days it’s definitely worth a visit.